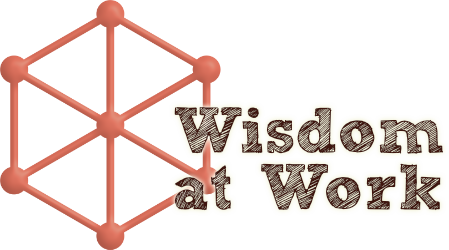 Wisdom at Work – Know what to do. Know what to do... when you don't know what to do. Make great products that people appreciate, and confirm your ideas as you go. Build in quality, flexibility, and ease of maintenance over time. Manage planning, process, and coordination of work in your organization at all scales. Grow great teams, management, and executives. Introduce and develop new ideas and practices for high performance and profound fulfillment. Got an event and want an entertaining and insightful speaker?